Spend the money if you're a track rider. This is overkill for the street unless you have money to blow and you really like Marquez. But if you plan on hitting the track, this is the top of the food chain, and it is worth it. I make 16 bucks an hour, this is a lot for someone like me, but I've been saving for a good helmet because apex predator helmets offer things that cheap helmets don't. It's just like with bikes and how sub 600cc bikes rarely get cool technology like traction control or USD forks. Cheap helmets just don't get you this level of customizability, fit, or style. With cheap helmets it either fits or it doesn't. 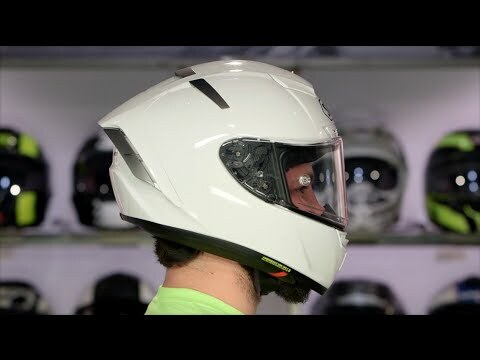 With this helmet, you have adjustable cheek liners. There's even small bits of carbon fiber in the pinlock. 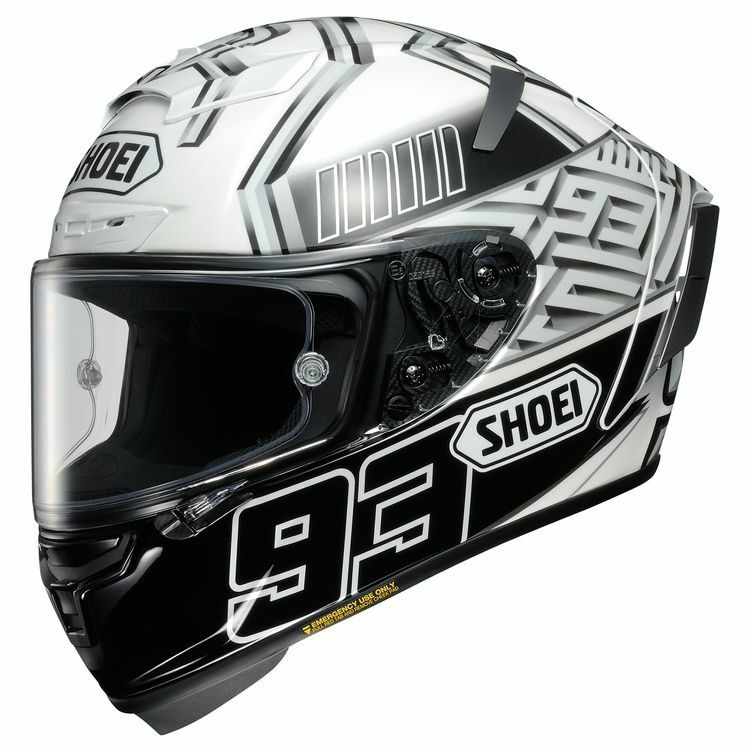 This is a well made helmet, and if you can bite the bullet, it's worth every penny. Better helmet I've ever tasted. Great work Shoei!